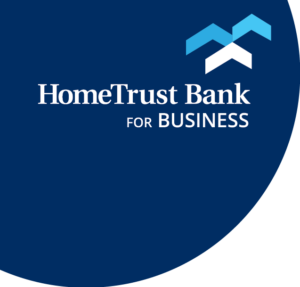 Invest with confidence with HomeTrust’s FDIC-insured CDs and IRAs. Visit any of our convenient locations to start saving today. We offer certificates of deposit with terms from seven days to five years. Choose the term that best suits your strategy, and invest as little as $500. You’ll earn even higher rates when you invest $10,000 or more. You may use your balance to qualify for Premier Checking. On select CDs, you may have interest deposited directly into your checking or savings account. CDs are available for both business and personal customers. By making regular contributions into your IRA, your savings grow faster than other types of investments. Your interest accumulates tax-deferred until you’re ready to retire (when your tax bracket may be lower than during your working years). Also, all or part of your IRA contribution may be tax deductible (talk to your tax adviser). Choose your investment: CD, savings account or money market account. Optional 18-month variable rate IRA lets you add $25 or more at any time and you can open it with just $100. We offer both Roth and Traditional IRAs.